Wow! What an energetic, enthusiastic concert it was! 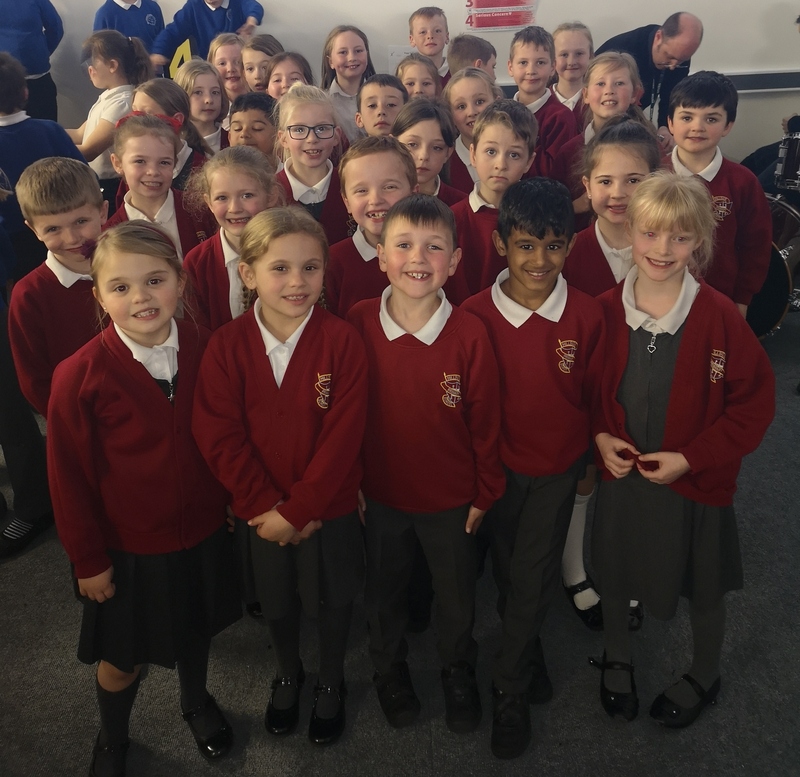 Our Year 3 class performed in a music Share Concert on Wednesday afternoon alongside several local primary and high schools. They had worked hard learning songs with Mr Such and Cathy Lamb (Lichfield cathedral!) and performed them at this event. The concert was incredible with fantastic singing and lots of enthusiasm. Thank you Y3 and their parents who came to watch.